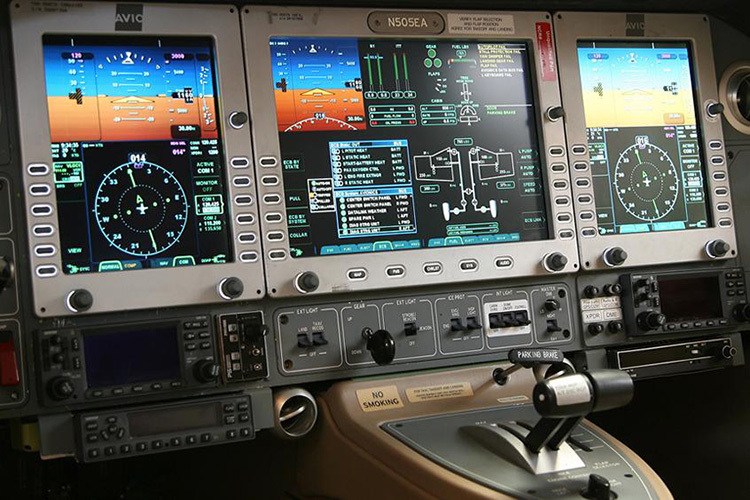 Fleet: Eclipse 500. Depart on your schedule. 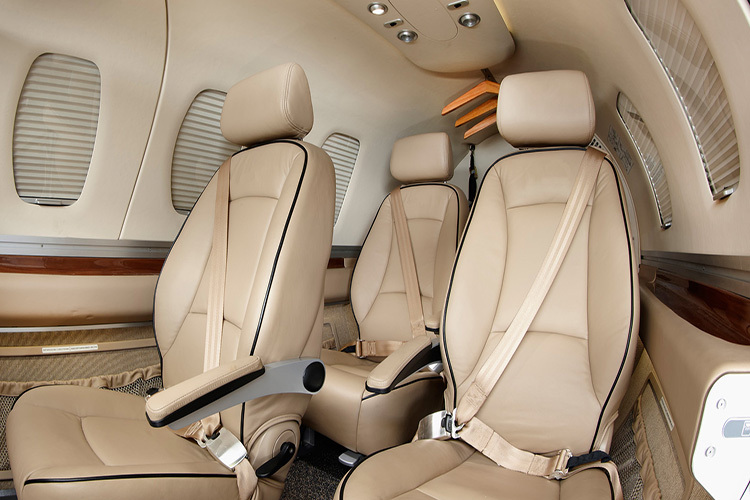 In 2002, the Eclipse 500 introduced a radically new category called the very light jet (VLJ.) 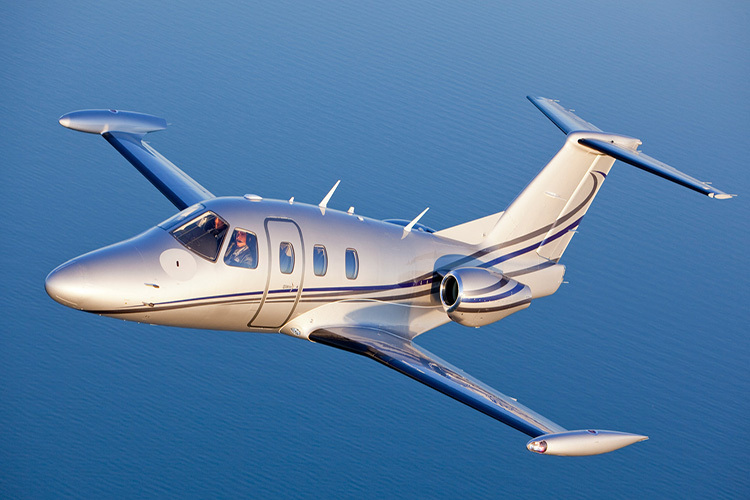 The twin-turbofan jet nicely combines reliability, fuel efficiency, and simplicity in a sleek and stylish casing. 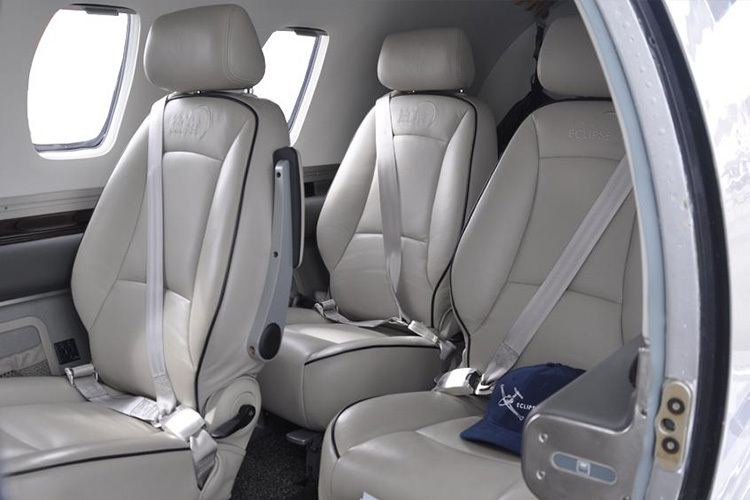 Although classified as a light jet, the Eclipse 500 can accommodate up to 6 seats, making it just right for individual/small company ownership.